Eikuru｜International - Company info - Trading Support between Japan and the UK. Eikuru｜International - Business partner - Trading Support between Japan and the UK. Eikuru｜International - Buy from Japan - Trading Support between Japan and the UK. 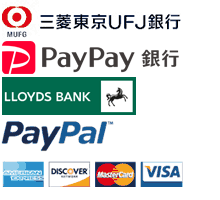 Eikuru｜International - Contact us - Trading Support between Japan and the UK. Eikuru｜International - Discount Shipping - Trading Support between Japan and the UK. Eikuru｜International - Sell to Japan - Trading Support between Japan and the UK. Eikuru｜International - Tokyo tradefair - Trading Support between Japan and the UK. Eikuru｜International - Translation services - Trading Support between Japan and the UK.